On 11 March 1990, Lithuania declared its independence. Lithuania gained membership in the World Trade Organization (WTO) in May 2004 and joined the North Atlantic Treaty Organization (NATO) and the European Union (EU) in the spring of 2004. Lithuania joined the Eurozone in 2015. In June 2015, the Lithuanian delegation received an official invitation to start the accession process to the Organisation for Economic Co-operation and Development (OECD). 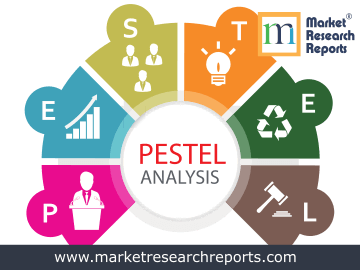 This report covers Lithuania's PESTEL (political, economic, social, technological, environmental and legal) analysis. 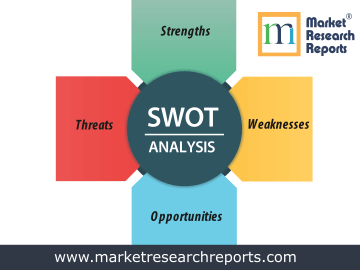 This market research report covers SWOT (strengths, weaknesses, opportunities and threats) analysis for Lithuania. 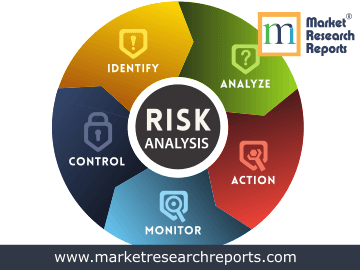 This market research report covers current and future business risk analysis for Lithuania along with macroeconomic factor analysis.